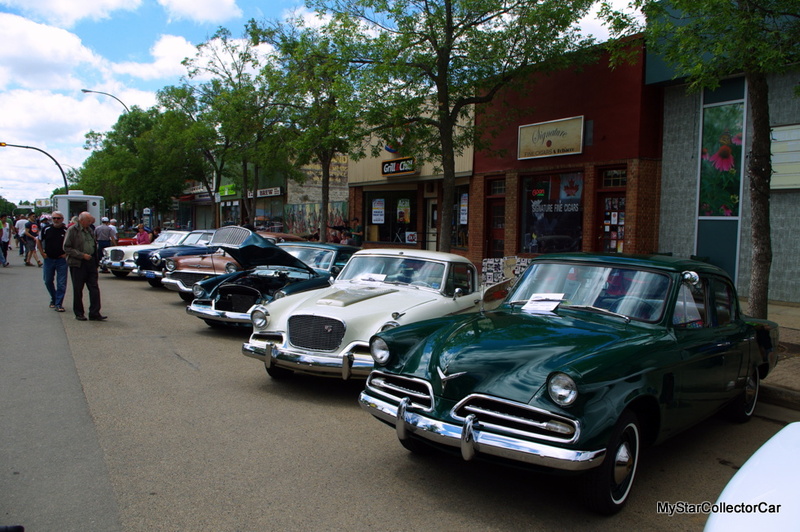 A car show is typically well-represented by a herd of pony cars, a triple crown of Tri-Fives, a street gang of 60s muscle cars, and a cavalcade of classic pickup trucks from Ford and Chevy. 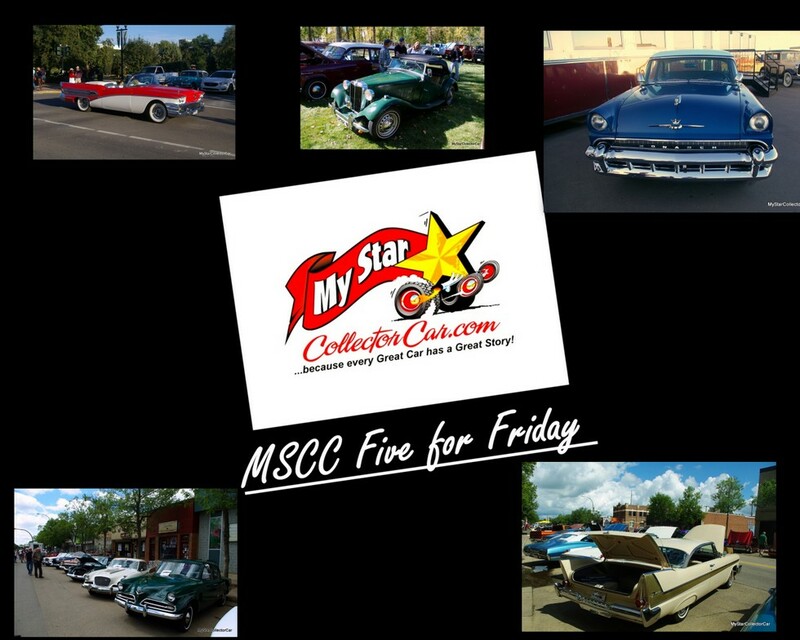 MyStarCollectorCar always appreciates the popularity and enthusiasm displayed by the owners and fans of these famous rides. 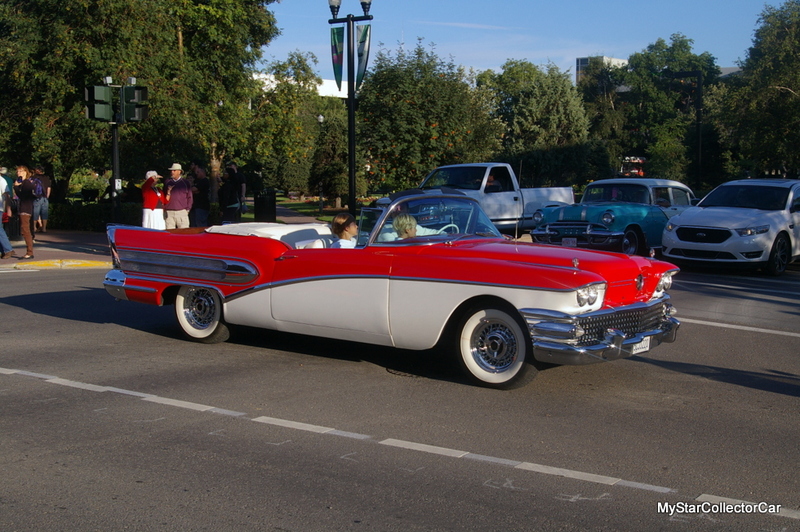 However, MSCC usually seeks out the unusual rides that time may have been forgotten along the way. 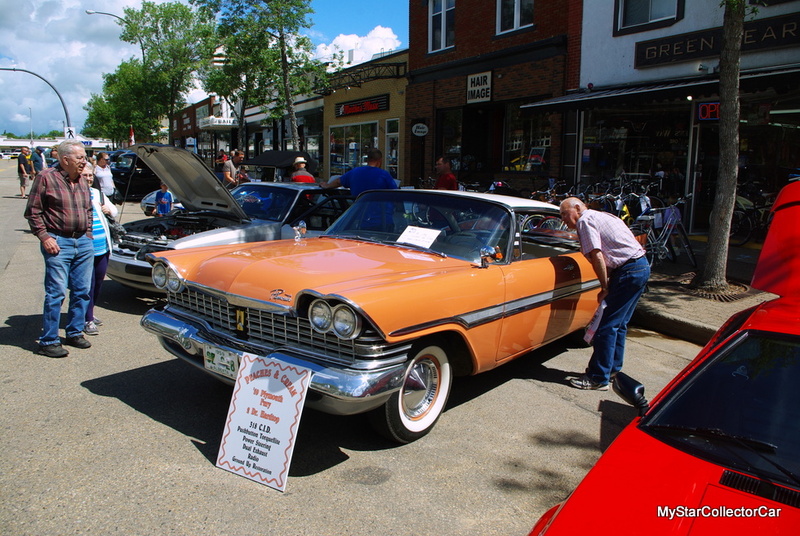 MyStar typically looks for the puzzled onlookers who inspect the vintage car for signs of identification because the cars are an automotive trivia quiz for them. 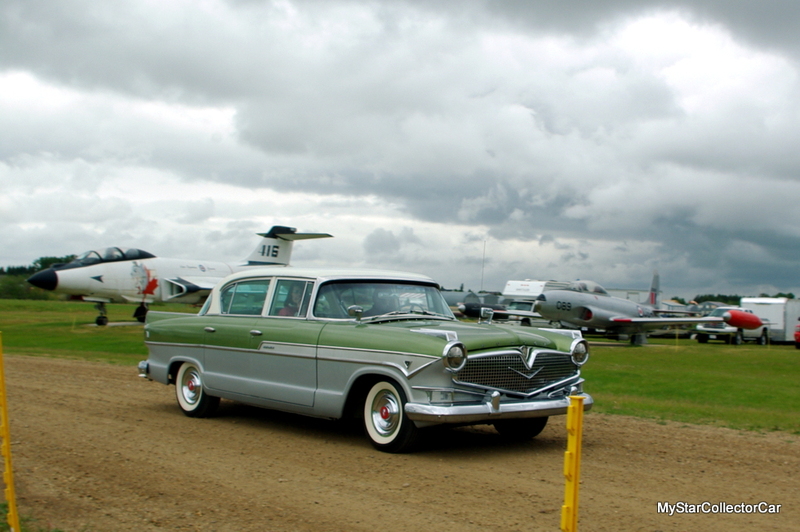 Here are five of the most unusual visitors at a car show in no particular order: MyStar will seek out any Mercury, Lincoln or Monarch product from Ford’s Fabulous Fifties collection. These cars have an unusual style that shows their Ford DNA-but in a different way altogether. 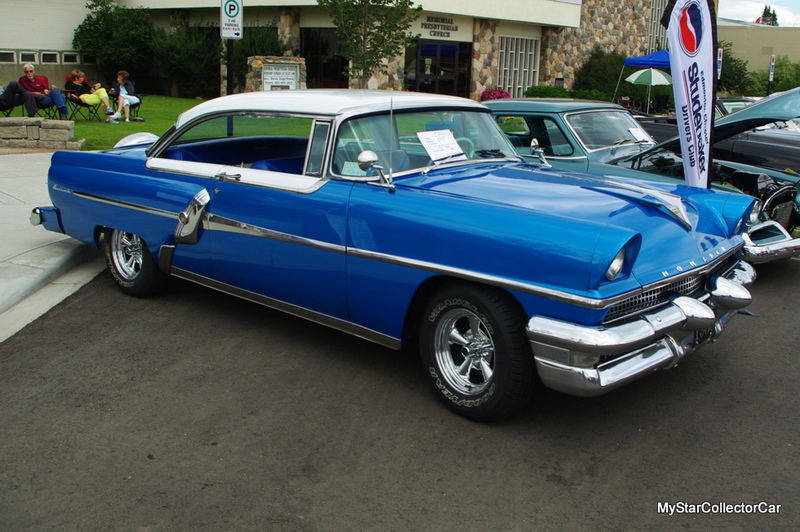 For example, an early 50s Mercury or Lincoln is a good example of Ford’s early experiments with fins, while a 50s-era Monarch was only built in Canada due to cross-border automotive issues between the United States and Canada. 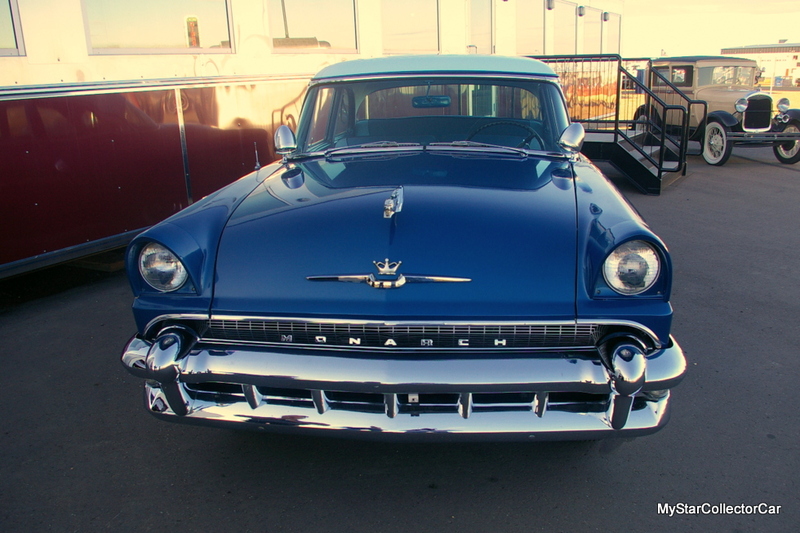 The front end and rear lights on a 50s-era Monarch had a distinctively Canuck flavor to it. In fact, Monarch’s unique style even has many Canadian car guys scratching their heads and wondering what exactly is a Monarch and where does this rare car fit into the Ford family. 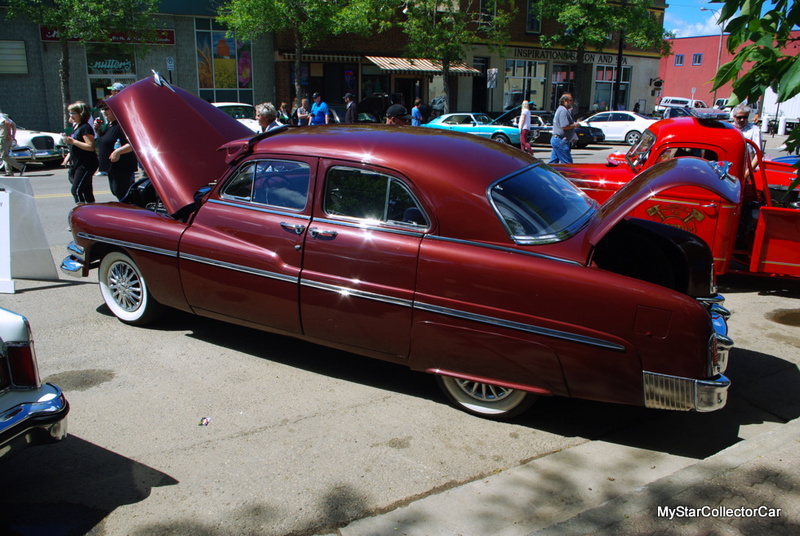 General Motors also provides some cars that garner plenty of attention at shows. 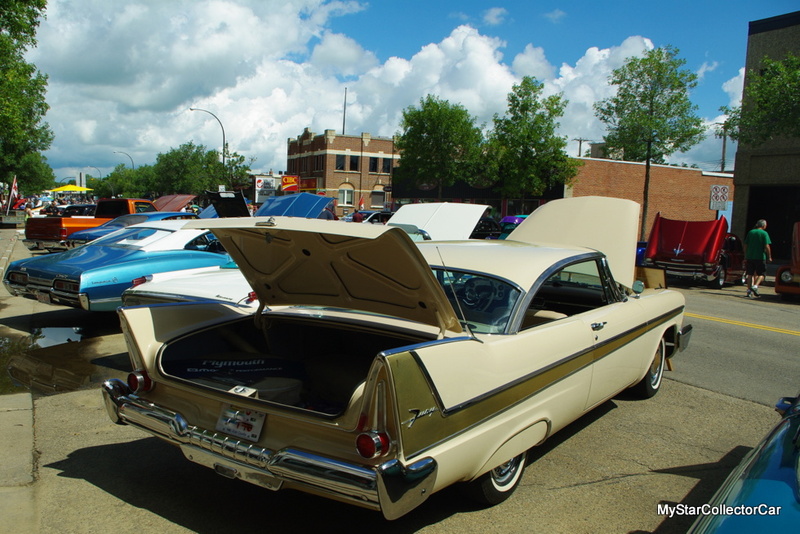 Any Oldsmobile, Pontiac or Buick from the pre-1965 and post war era is not a common sight at shows. These cars were built in abundance, but have not survived the test of time in the same fashion as their more popular Chevy factory mates. 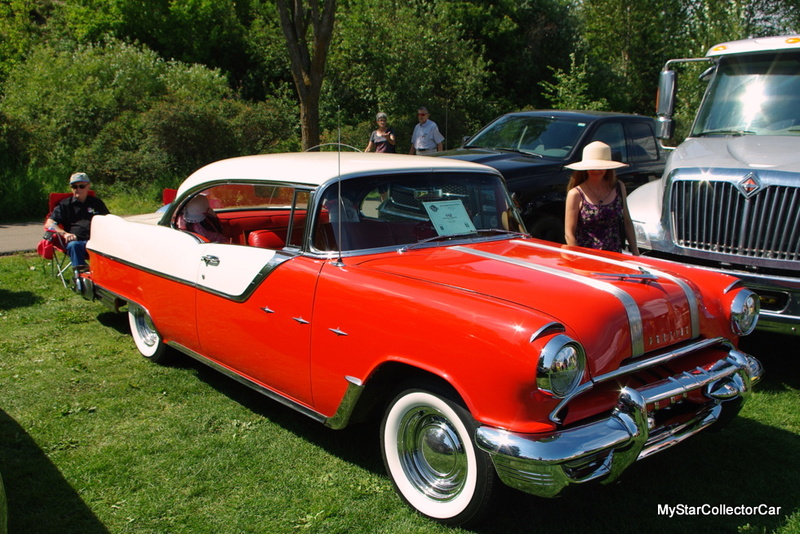 The appearance of a non-Chevy ride from the General can create quite a stir at a show and MSCC likes to follow the curious crowd to the car. Vintage British cars of any pedigree are well-received at shows because they did not cross the pond in generous numbers during their heyday. 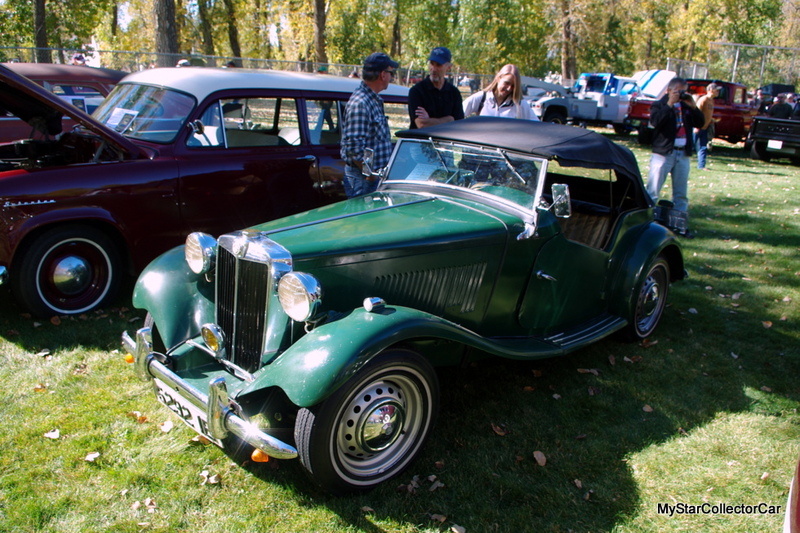 A proper British automobile always has a crowd around it, and a worthwhile story for MSCC about how it got to the Colonies when it arrives at a show. Orphan brands are always a big draw at car shows. Orphan brands are car built by a manufacturer who was unable to compete with the Big Three (Chrysler, GM and Ford) and eventually succumbed to the strain of competition. Hudsons, Studebakers, Packards and Ramblers fall into the orphan car category because none of them exist in 2017. However, most of these marques were around for many decades and left behind a legacy that draws plenty of attention at today’s car shows. Our 5th and final brand is Mopar. Chrysler has shrunk its brand names down from its former era when names like DeSoto, Plymouth, and the Letter Cars were found in Mopar showrooms. These extinct brands typically represented a golden era when fins were king and Chrysler wanted to build fast and Fury-ous cars to compete with Ford and GM. Chrysler may still be the junior partner in a highly competitive game of automotive catch-up, but Mopar wanted to run ahead of the pack when it came to brute force and speed. The result in 2017 is an interesting array of cars from Chrysler that always gather a crowd at shows. 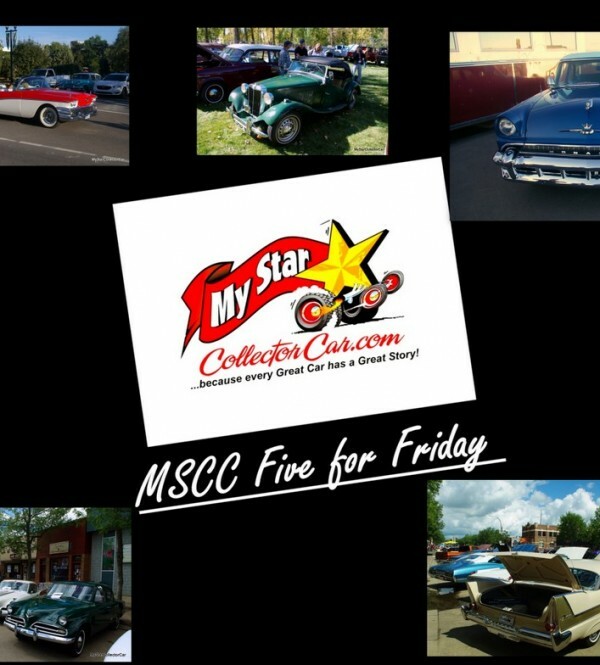 Thus ends MyStarCollectorCar’s Five for Friday feature for this week.